We always wonder why do we suffer so much even after taking extra care of ourselves, actually, to be honest, many of us think on the same page. Suffering can come in any form but it mostly happens through diseases. Elders used to say money can’t buy happiness which is why we have to know that not every disease has a cure and such things do not give us an alarm before it comes. Some of the most Dangerous Diseases are out there in the world that we have no clue about and these have killed plenty of people. Even though Science has made a huge progress because of which there is a vaccine for almost all of them, but there are some underdeveloped countries in the rural areas who are completely clueless about these diseases. Many of these diseases can be prevented by educating, public awareness and health practices. Making the scenario watchful we have come up with the list of Top 5 most dangerous diseases. 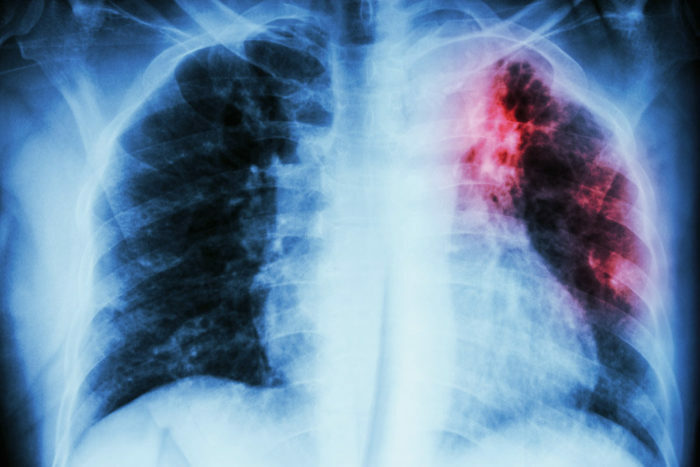 This is a contagious disease caused by bacteria which mainly infects the lungs and also later affects the organs as well. The symptoms of this disease involve fever, sweating, fatigue and weight loss. This may show up right away or in some cases it takes years. In the year 22011, there was a death toll of 1.4 million people died due to this disease. Prevention is done on vaccinating infants who are mostly at the increased risk of being exposed and also of those who are with TB. 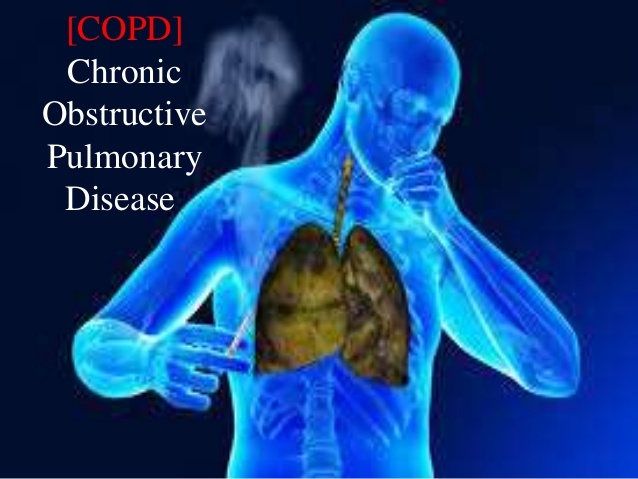 This disease is commonly known as COPD that severely affects the lungs which make the person very hard to breathe. This disease can take two forms i.e chronic bronchitis which involves long-term coughing and emphysema that destroys the lungs. This is mainly caused by smoking almost killing 3.5 million people every year and is considered to be as one of the most deadly diseases. 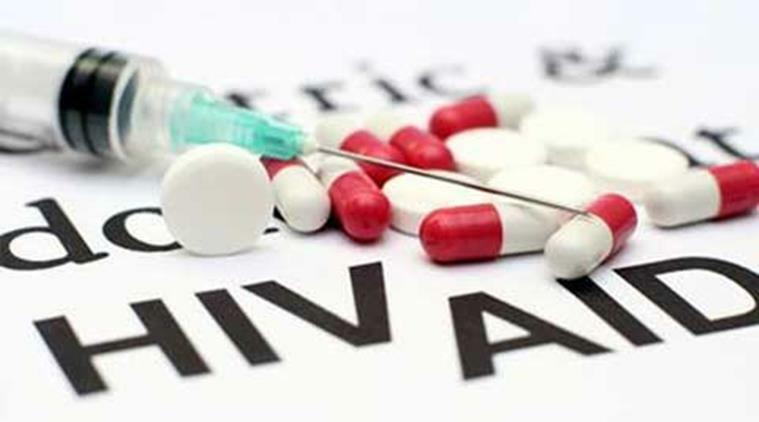 HIV Aids is an abbreviation for Human Immunodeficiency Virus. This disease completely weakens the stamina and immunity of the person to such an extent. that he/she cannot fight simple diseases like the cold. After the T-cells of the body are killed, full-fledged AIDS is developed. This disease has caused almost 1.7 million lives every year. Though there is no vaccine for this the only way to keep yourself away from this disease is getting properly educated on protecting yourself. This disease is one of the deadliest types of diseases. 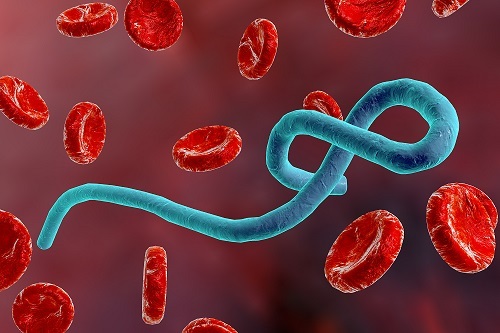 This disease is named after the river of Northern Congo “Ebola”, where it was first seen in the year 1976. There was an outbreak in the same year causing hundreds of deaths in Zaine and Sudan. They were first noticed in Gorillas, Chimpanzees and now Humans. After a few years in 1995 in Zaire, the death toll had increased again. This disease causes fatal Hemorrhagic fever, also known as Ebola virus disease. This results in extreme rashes, fever in the body. According to WHO, more than 1200 people died due to this disease making it a very deadly pathogen. It is considered to be as one of the most dangerous diseases. 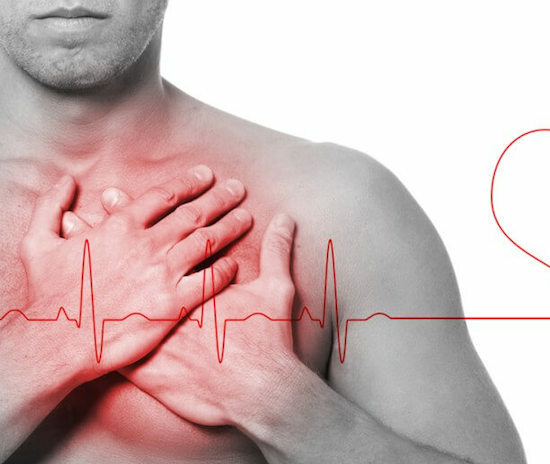 This heart disease occurs when the heart does not receive ample supply of blood on account of blocking the arteries. If it is left unnoticed it causes heart failures leading to death. The risk factors here are high blood pressure and diabetes. Almost a count fo 7 million people die every year due to this disease. Ischemic heart disease is easily curable if we exercise, avoid smoking, wat healthy food and getting regular screenings. Also, maintain a proper fitness and control your eating habits especially if you are a diabetic patient. Hence it is still marked as one of the most deadly diseases in the world.